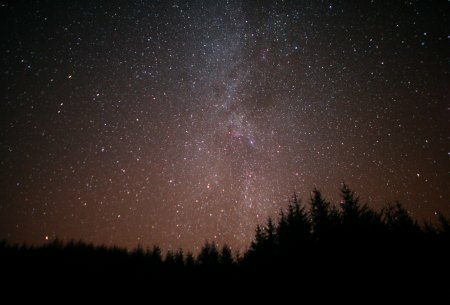 Galloway Forest Park in Scotland is the first place in the UK to be named a Dark Sky Park by the International Dark-Sky Association (IDA). The 300sq mile Galloway Forest Park, which has a limited number of buildings within the park boundary, has a dark-sky quality of 23, giving it a gold tier Dark Sky Park award status—the highest achievable. A reading in a photographer’s dark room would be about 24. The park, which was submitted to the IDA back in September 2008, received its approval at the association’s AGM in Phoenix, Arizona, this weekend. 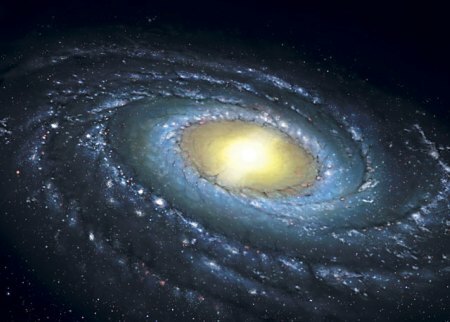 The award marks the culmination of efforts to celebrate the International Year of Astronomy. 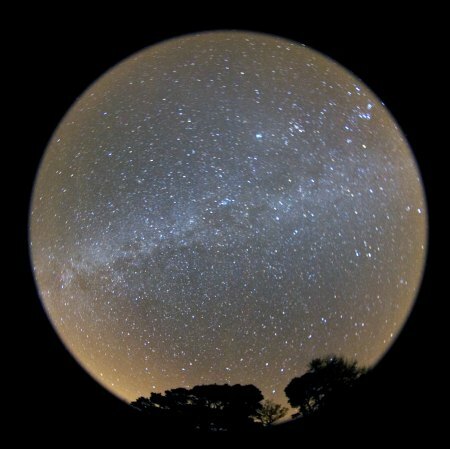 To achieve the award, Forestry Commission Scotland worked with the local Wigtownshire Astronomical Society, lighting experts and the surrounding community to ensure that Galloway’s skies remain pitch black. Keith Muir, Forestry Commission Scotland’s head of tourism and recreation in Galloway, added: ‘We’ve boldly gone where no one in the UK has gone before! The award is a massive feather in Galloway’s cap. ‘Tourism is the largest economic development opportunity for south-west Scotland. Currently, the Galloway Forest Park welcomes about 850,000 visitors each year, and we have big plans to double this over time. Galloway Forest Park joins just three other Dark Sky Parks in the world: the Natural Bridges National Monument in Utah, the Cherry Springs State Park in Pennsylvania and the Geauga Park in Ohio. Martin Morgan-Taylor, UK board member for the IDA, said: ‘Galloway has shown exceptional commitment, and the team deserves the highest commendation and recognition. ‘Its location is ideally situated for access from Edinburgh, Glasgow, Belfast and northern England, meaning that many people, including children, have access to a quality night sky, both now and in generations to come.